A summer spent in the USA promises new adventures and days spent having fun in the sunshine. Make your summer one to remember with adrenaline filled activities and be left speechless as you make the most of the longer days in some of the world’s most awe-inspiring locations. The fact Wyoming is nestled in the famous Rocky Mountains means only one thing, the scenery is out of this world stunning. Known as Wild Wyoming, the state prides itself on having authentic dude ranches, rodeos galore, and of course Snake River. 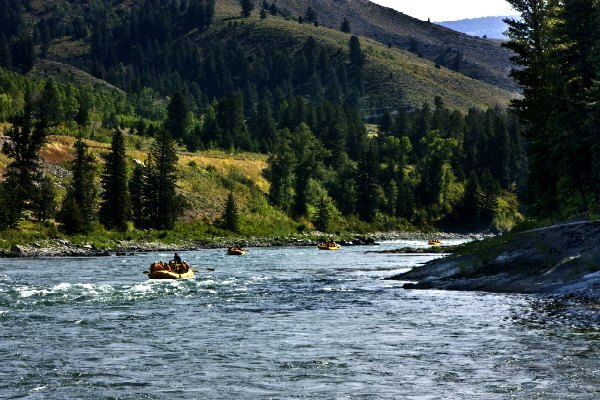 A rafting trip along Snake River will give you ample opportunities to embrace the wide blue summer skies, spot wild animals grazing by the river’s edge and really appreciate this wild state in all its glory. This summer make a stop in Humboldt-Toiyabe National Forest in Nevada, it’s 6.3 million acres of beautiful wilderness, makes this the largest national forest in the lower 48 states. 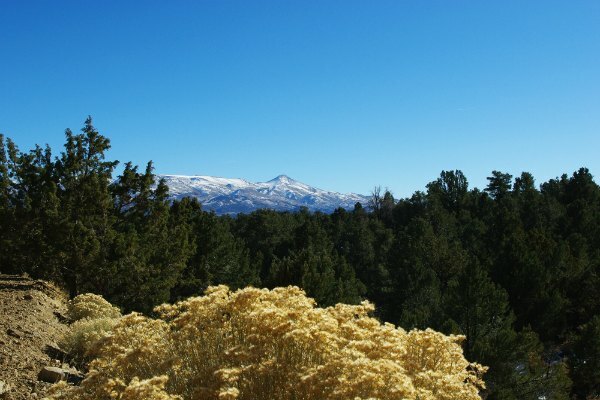 The forest stretches from eastern Sierra Nevada’s in California, through Nevada all the way to the borders of Idaho and Utah. It’s packed with deep canyons, rugged peaks and a diverse variety of plant life and wildlife. The Angel Lake Trail is a favourite with hikers as you step one front in front of the other, keeping an eye out for wildlife such as mountain goats, bighorn sheep and birds of prey. It wouldn’t be a summer holiday without donning your swimming gear and going for a little splash. Forget the crashing waves of the ocean or the relaxing waters of a hotel pool, how about the warm waters of Homestead Crater? 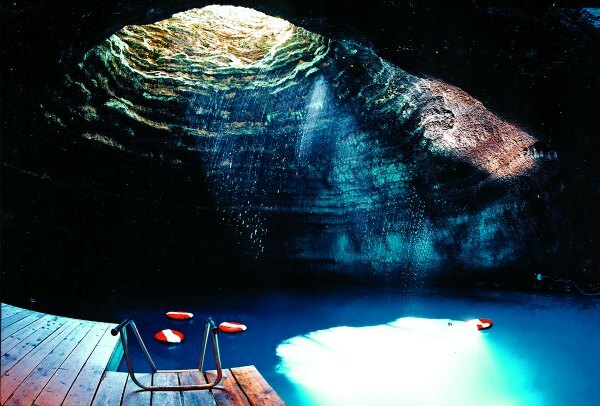 The 95 degree waters of the crater appeared in the film ‘127 hours’ and travellers who visit here can enjoy a relaxing swim in the natural spring surrounded by a rock dome. This really is a unique experience! Once voted the ‘Most Beautiful Place in America’, Sleeping Bear Dunes National Park sits on the lake shore of Lake Michigan. 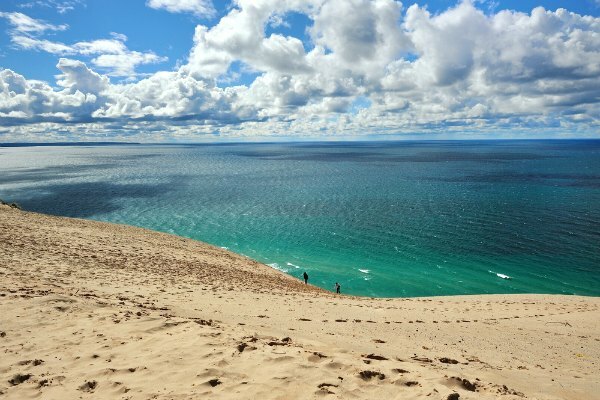 Summer is the perfect time to visit as the cooling waters of Lake Michigan are much appreciated after the rewarding climb to the top of the dunes. With a plethora of scenic hiking trails and a spectacular sunset, a visit to Sleeping Bear Dunes will definitely be a memorable one. Nowhere else on earth does wilderness quite like Alaska. The endless days of a summer in Alaska mean that exploring this incredible state just got a little easier. Make the most of these extra hours of daylight on the hiking trails of Denali National Park, but for a real Alaskan adventure head to Homer and take a boat to the 'Across the Bay' wilderness camp. 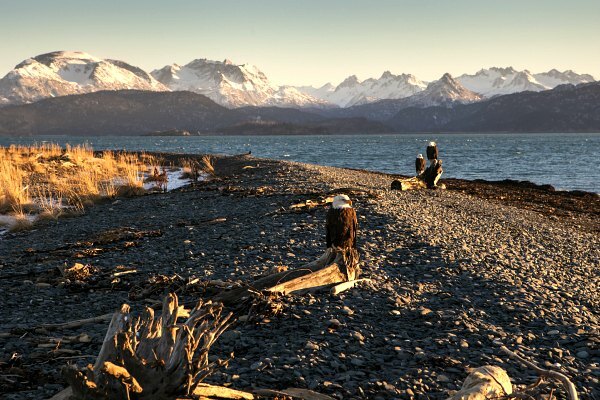 From here you are treated to views of the remote Kachemak Bay. The camp has bicycles for you to use, so you can really explore or rent a kayak and see if you can spot the resident sea otters and porpoises. It wouldn’t be a trip to the ‘Last Frontier’ without sampling some fresh Alaskan salmon, a perfect way to finish of a great day of exploring. Make yours a summer to remember and book your next dream trip today.